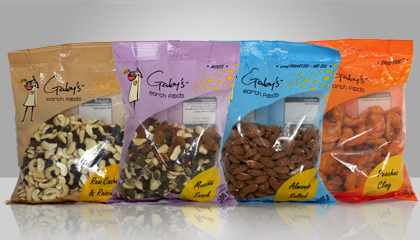 Gaby’s Earth Foods REALLY Nuts about Health! Gaby’s Earth Foods is so serious about Health, they are offering consumers a free two week gym pass at any Planet Fitness Gym nationwide when a consumer purchases any two packs of Gaby’s Earth Foods. The campaign aptly named “Nuts about Health” runs till the end of October. The brand partnered with TLC Marketing Worldwide – Africa to run this health focused campaign. It’s truly an exciting month for Gaby’s Earth Foods as the campaign culminates with the launch of their revamped packaging. According to Salgado “the decision to revamp the packaging is multi-layered. We needed to create some real brand awareness and I feel our old packaging restricted this, the packaging just didn’t accurately capture who we are as a brand. The launch of our new packaging is, in a way our coming out party to the South African market and the partnership with Planet Fitness and our newly launched Facebook page has created a platform for us to get to know more about our consumer and also for our consumers to learn more about Gaby’s Earth Foods, who we are and what we stand for”. 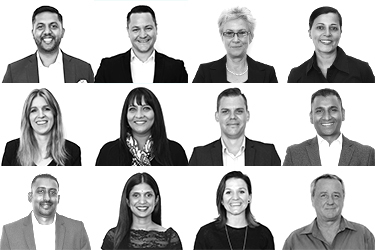 This family run business has gone from strength to strength and with new Director Adriano Salgado managing the business we can only expect more exciting things to come.